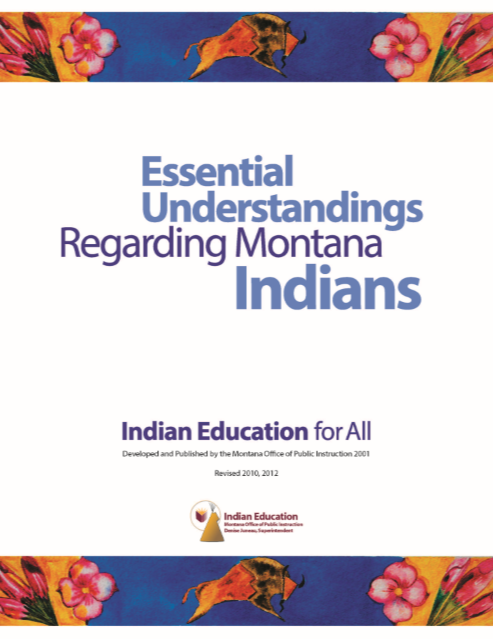 The Seven Essential Understandings Regarding Montana Indians is an Indian Education for All Online Book Club Course that starts on April 1, 2019, and ends May 26, 2019. Please register at https://goo.gl/forms/x2jRJkgZWByQ7Rl33. 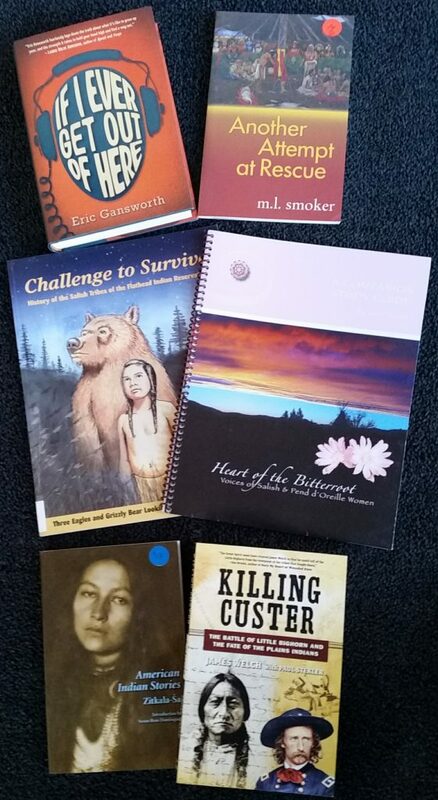 Through readings, discussion forums and examination of high-quality teaching materials, participants will explore a variety of literature, articles and professional teaching materials and develop five lesson plans during the course and a final reflection paper (an additional final project is required for graduate credit) for the immediate integration of IEFA into their classrooms. Semester credit is offered through the University of Montana and is an additional fee of $155.